Systems that provide 24hr security on all types of fuel including petroleum, diesel, and natural gas. Computrol systems are simple to install, provides a speedy execution of delivery and a seamless integration to your reporting systems. Accept Debit or Credit Card payments 24/7? The SPT1000 lets you offer 24/7 unattended fuel purchases by chip & pin (EMV) cards as well as on account. Fuel management is one of the biggest challenges facing companies today. Computrol specializes in providing solutions to your dispensing problems. We’ve helped companies around the world build efficiencies, and control costs. 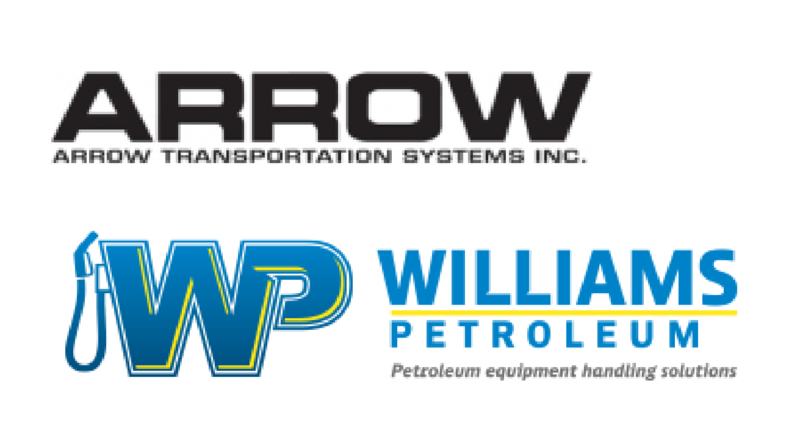 Bring us your projects; your petroleum, diesel, propane, water, lubricant, NG, LNG, CNG, or alternative fuel and we’re confident we can do the same for you.